Additional Details: I am very energetic as well as PIC qualified on the Global 6000 and Challenger 350. I have flown CRJs in the airline world as well as multiple business jets in the corporate and charter world. 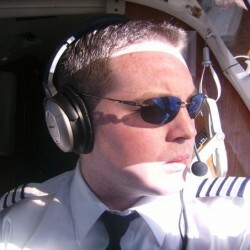 I enjoy flying, I keep safety and customer satisfaction my top priorities. I have a clean record with no accidents or violations.